Curbside parking along Broadway and Argyle streets is available through ParkChicago kiosks on the street. Restaurant possesses no parking lots. 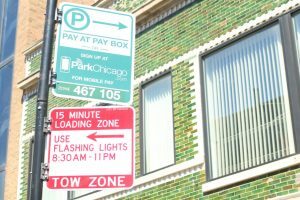 Please be alert to any parking restrictions and ParkChicago zone street signs. Some nearby residential streets are permit-only. The restaurant has been granted a single loading zone near its entrance for momentary dropping off and picking up of passengers. Vehicles loitering in this spot beyond 15 minutes will be ticketed and towed by the city’s diligent parking enforcement. ParqEx and other various parking apps are not endorsed, but may be a helpful last resort. 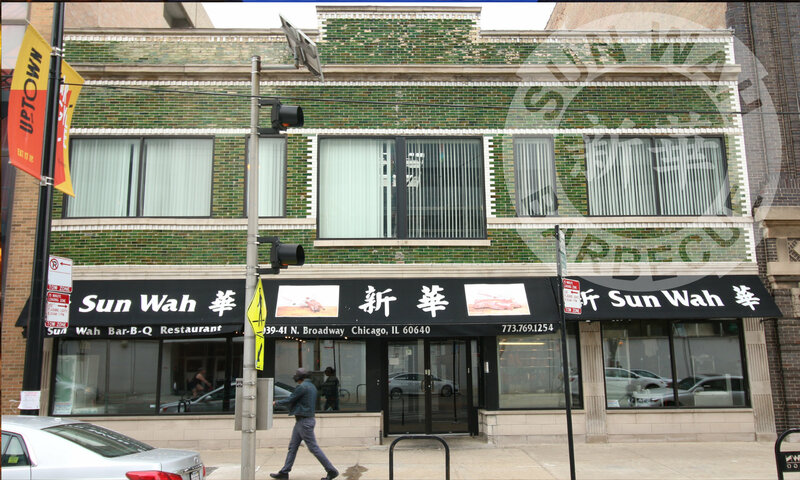 CTA Bus #36 Broadway makes a Broadway & Argyle stop within 3 buildings of Sun Wah BBQ’s entrance. 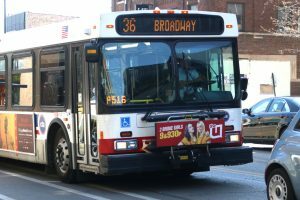 All CTA busses are wheelchair accessible. The CTA TripPlanner website provides step-by-step routing. 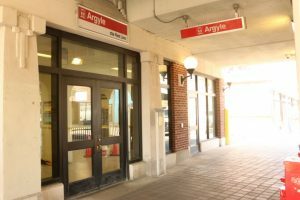 Chicago’s CTA Redline train stops at its Argyle Station. From that exit, 4 buildings to the west and four buildings north places you at Sun Wah BBQ’s entrance. Please note this station is currently not wheelchair accessible. City has installed some bike parking brackets near the entrance for personal bicycles. 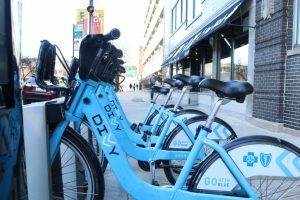 Alternatively, Divvy has anchored its Uptown bike sharing station within 30 paces of the restaurant. 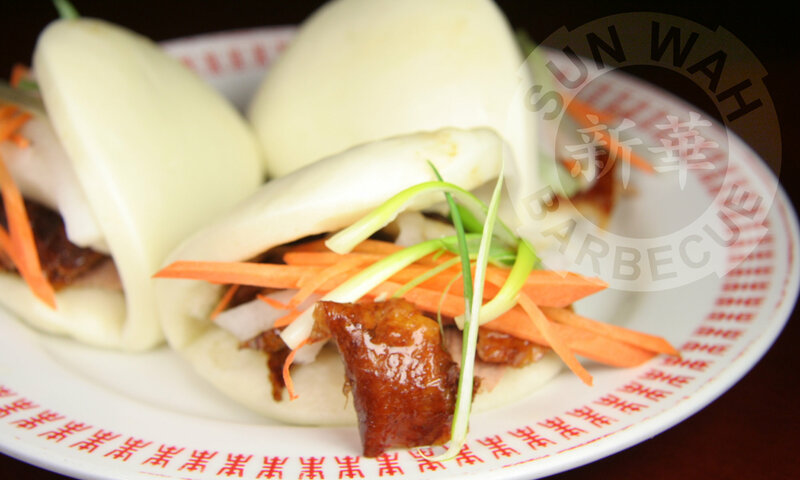 It's Friday 3:40 AM — Sorry, we're closed. Check our business hours or Event listing!